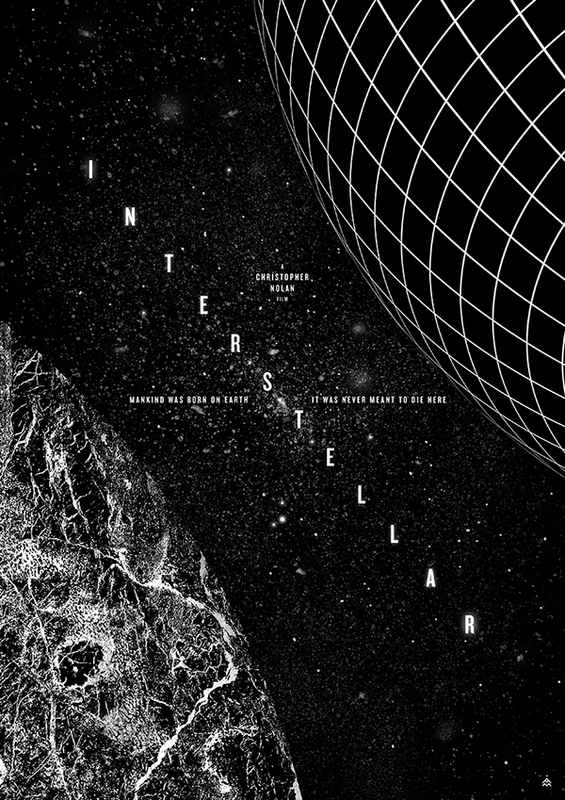 I made a poster to celebrate the launch of Interstellar coming out tomorrow (November 7th, 2014). Here’s two reasons to get excited about this movie: Christopher Nolan and the cosmos coming together. Hope you enjoy it!